glTF support. Now you can use glTF models in addition to FBX, DAE, OBJ, etc. New Animation pipeline. A redesigned Animation3D component with blend animation trees. Skinning & Morphing. Deform meshes using bones or morph targets. 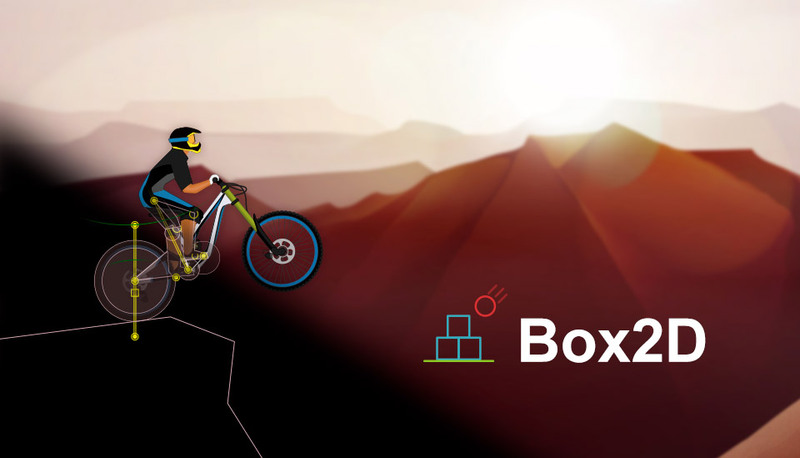 OpenVR is an API and runtime that allows access to VR hardware from multiple vendors without requiring applications to have specific knowledge of the hardware they are targeting. This repository is an SDK that contains the API and samples. The runtime is under SteamVR in Tools on Steam. This article describes the necessary steps you should follow to build, load, and run a simple WaveEngine application on the OpenVR platform. In Wave Engine 2.3.1 we have started to use Protobuf-NET as the default serializer in all game description files (scenes, prefabs, materials, etc…). Protobuf-NET is a contract based serializer for .NET code, that happens to write data in the “protocol buffers” serialization format engineered by Google. 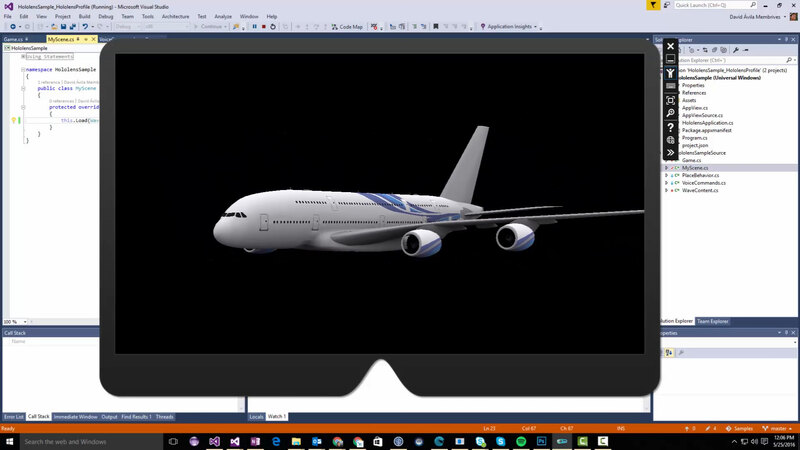 This article describes the necessary steps you should follow to build, load, and run a simple WaveEngine application on the Microsoft HoloLens device. 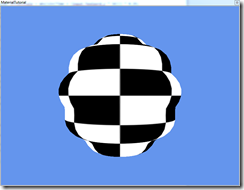 At the moment, the HoloLens extension is in an early preview stage, and is still under development. With TiledMap, developing 2D games in WaveEngine will not be the same anymore. Tiled maps have been used for a long time in games, now you can load and integrate TiledMap (.TMX) files, created by the Tiled Map Editor (http://www.mapeditor.org/), the most popular map editor based in tiles. 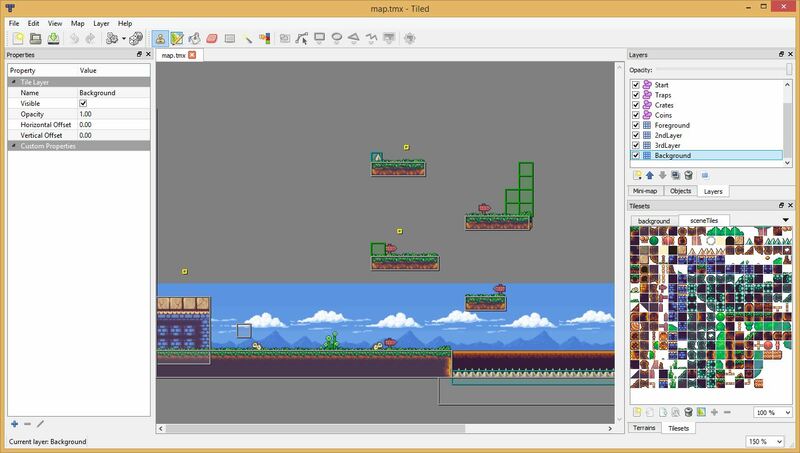 With Tiled, you can easily design your 2D map levels and run in WaveEngine like a charm. This article describes the necessary steps you should follow to build, load, and run a simple WaveEngine application on the Oculus Rift VR platform. We are glad to announce that Wave Engine 2.0 (Shark) is out! 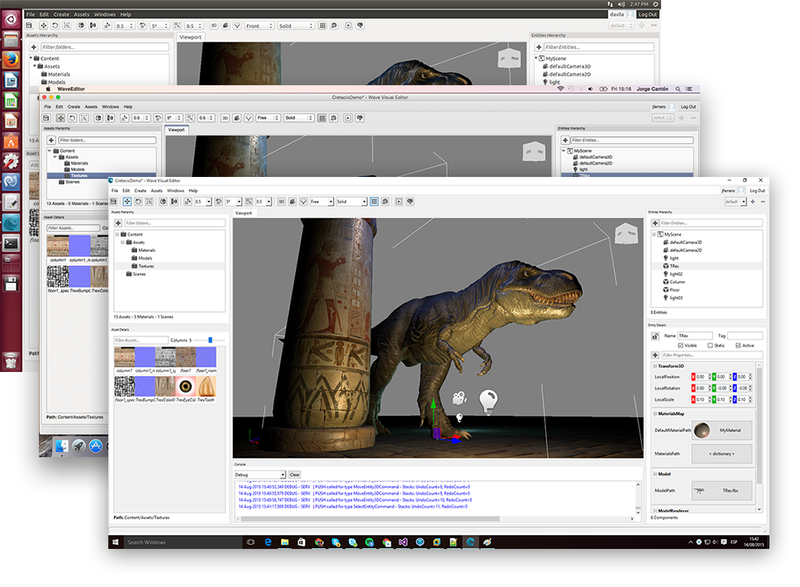 This release is a giant leap forward in our loved game engine. In August 2014 we began working on the new Wave Visual Editor 2.0 and, today, we are happy to announce the new editor has finally come true.